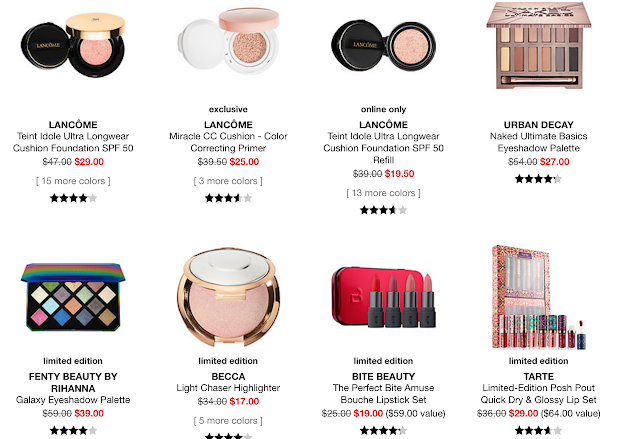 lola's secret beauty blog: SEPHORA OMG SALE UP TO 50% OFF! 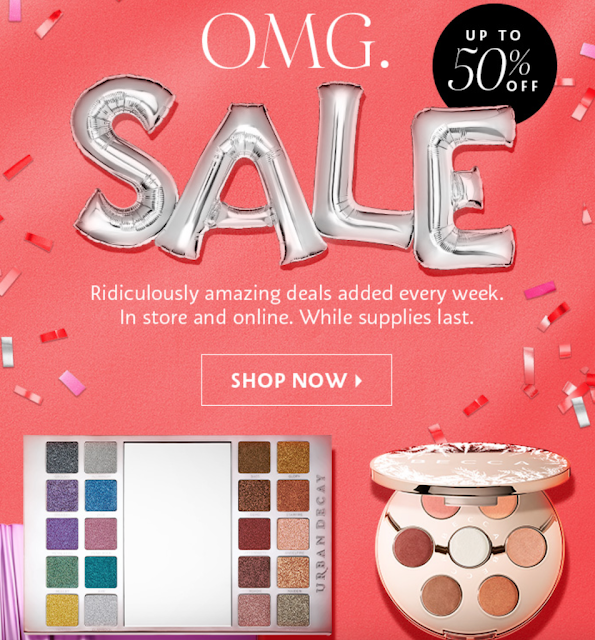 SEPHORA OMG SALE UP TO 50% OFF! Just in time for last-minute holiday shopping, Sephora is having an impressive OMG SALE! Enjoy up to 50% off on so many amazing products. Click HERE to see all of the amazing SALE ITEMS!